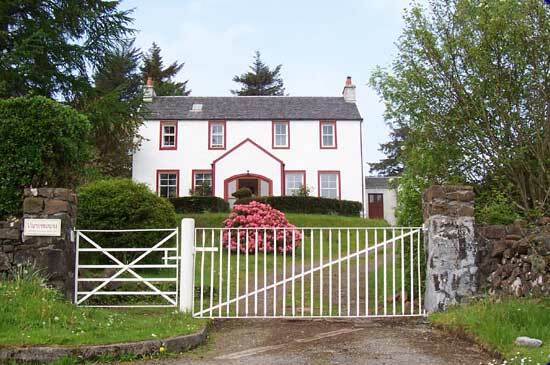 Traditional Bed and Breakfast in our family home with lovely views and delicious breakfasts. Painting holidays and tuition available. No ‘free’ Wi-Fi, TVs or en-suites, but we have a house full of history and character, lots of books, peace and quiet, and wildlife on the doorstep. Cyclists and walkers always welcome.